LONDON (WLS) -- Detectives in London are trying to determine if a British tennis player was poisoned at Wimbledon. 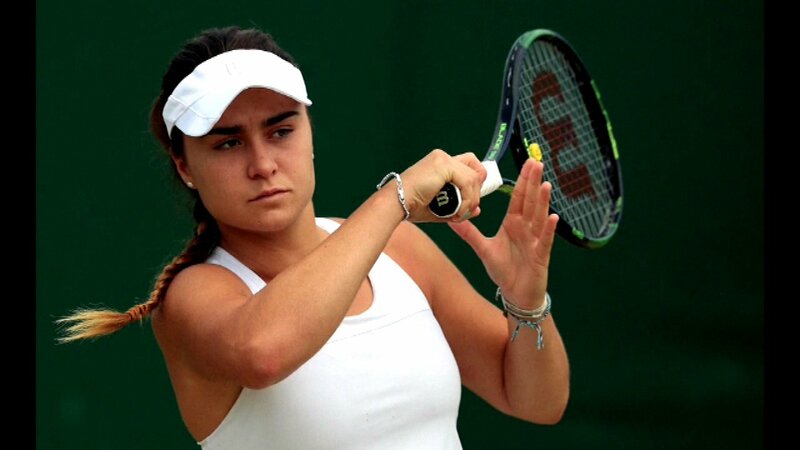 Gabriella Taylor, 18, had to drop out of the junior tournament when she became sick on July 6, said detectives. According to investigators, she was hospitalized and diagnosed with a bacterial infection spread by animals. The bacteria is so rare that her family felt it could not have been an accident.